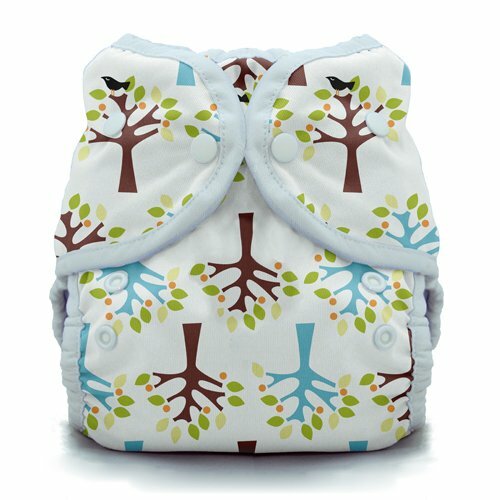 There are so many options for cloth diapers that we can’t possibly feature them all! So we have put together a list of brands (to save you some trouble). Happy shopping!